I will be hiding in my closet and eating the dulce de leche cupcakes this new years eve, thank you very much. I have to say I made the strawberry cream cheese cupcakes and they were amazing came out moist and the frosting was delicious! 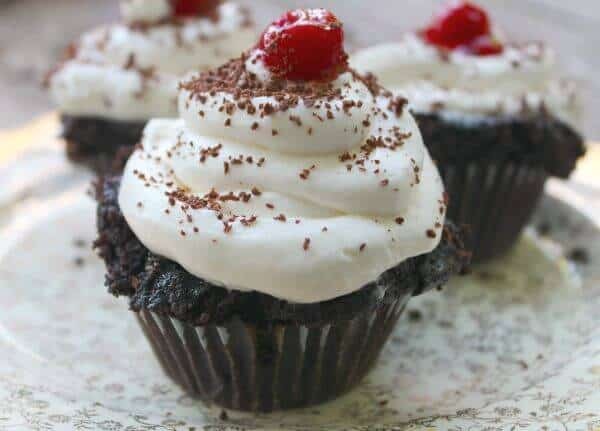 Thank you for posting these cupcakes because I know I will be trying them all! 🙂 Glad you liked them. They sure are all delicious. Irish car bomb cupcakes??? Hugely offensive when in fact they are chocolate whiskey and beer cup cakes. Why the name change?? Thank you so much for including my dulce de leche cupcakes on your list. I’ve had quite a bit of traffic from this post over the past couple years and I appreciate being among such great company! I am glad it has brought you traffic! It was an awesome looking recipe – although I have to admit it is still on my list of to try! Thank you for the great compilation! Thank you for the details. Wow! Thanks for including my cream soda cupcakes. I feel honored! Um… There’s only 49 recipes on here? Am I missing something or not seeing things? I made lucky # 13 and took to work for a co-workers birthday. These are the best cupcakes I have ever made. I made them exactly as stated. They were out of this world yummy. I received lots of great compliments. The cheesecake “topping” fell to the bottom when I baked them and were hardly visible. But the taste was awesome. This will be a recipe I repeat often. Thanks for sharing! What a great compilation! Thanks for including my Snickers cupcakes! Since I’m clearly in a snippy mood today (blaming the cold yet again) I’d also point out that the Bomb Pop Cupcakes (#22) are actually made from a mix despite the author’s assertion that “there is no need to open a box to make a cake.” There. Bitching done I can now say that so many of these do look amazing and creative and that I especially can’t wait to try the Chunky Hubby Cupcakes (#4). Wow Lina. I hope you Feel better soon. Bless your heart. Hugs. Man, I wish that stupid peach cupcake (#41) had identified itself as vegan *before* I printed out the recipe and started to make it. Normally I’d be more thorough and prepared for a recipe but because I’m sick and only had the time/energy to make one batch of cupcakes last night I didn’t realize until it was too late. As a result I’m left with kind of bland cupcakes with a muffin-like texture that no one in my house wants to eat. Not sure why that one’s on the list at all other than that it seems like a good recipe in theory. Not knocking any vegans out there but I personally could never adopt a lifestyle that forces me to omit certain foods from my diet. Baked goods just aren’t the same without butter and eggs. Sorry Lina.. As you know.. The word best is subjective. Not everyone is going to like every recipe. Awesome roundup! Many thanks for including a couple of my recipes! I was glad to Michelle! Doesn’t that pumpkin one sound amazing!? Thank you for the link love, and the amazing cravings I have now, hehe! Hi Mary, thanks for featuring my S’mores cupcakes ( #7). I love your post and I feel honored to be included! Have a “sweet” day! AHhhhh…thanks so much for picking my Strawberry Lemonade Cupcakes for your list. 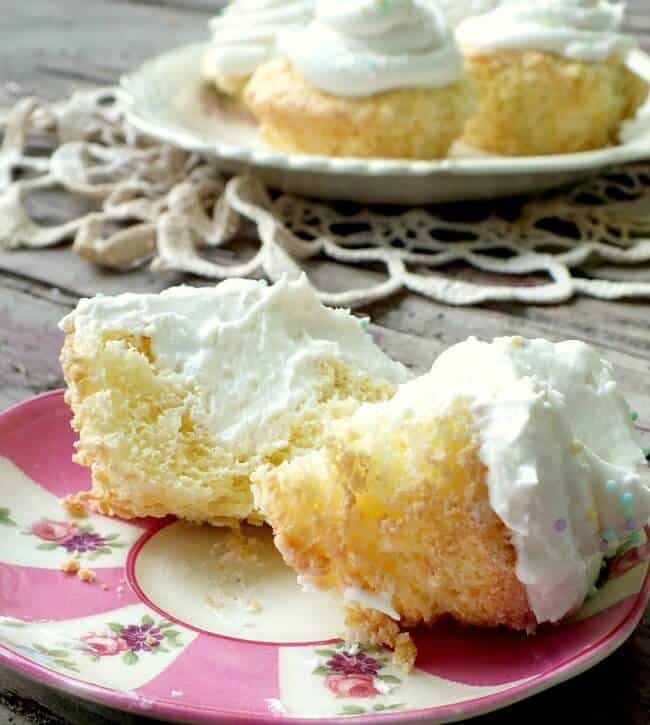 They are one of my favorites too and I was just thinking I should make some this week! Oh they look amazing Michelle! fixing to make them for my 13th bday.. So EXCITED! Happy Birthday. Which are you going to make? I am so sorry, Millie. I rarely, if ever use boxed mixes. Marye do you have a recipe for white wedding cupcakes? Bridget those just looked unbelievable to me..I want to try them with maybe a couple of different fillings. 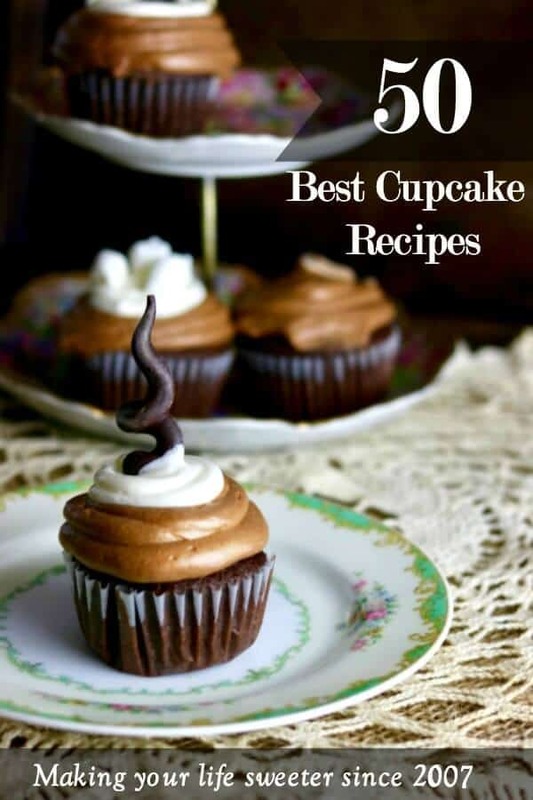 Which cupcake on this list is the one featured in the photo at the top of the page? It looks amazing and I would like to try it. Thank you! It is the red velvet cheesecake marbled cupcake..I have labeled it and linked the image to the recipe… I would have done that last night when I was writing but my brain stopped working at about 2 a.m.!